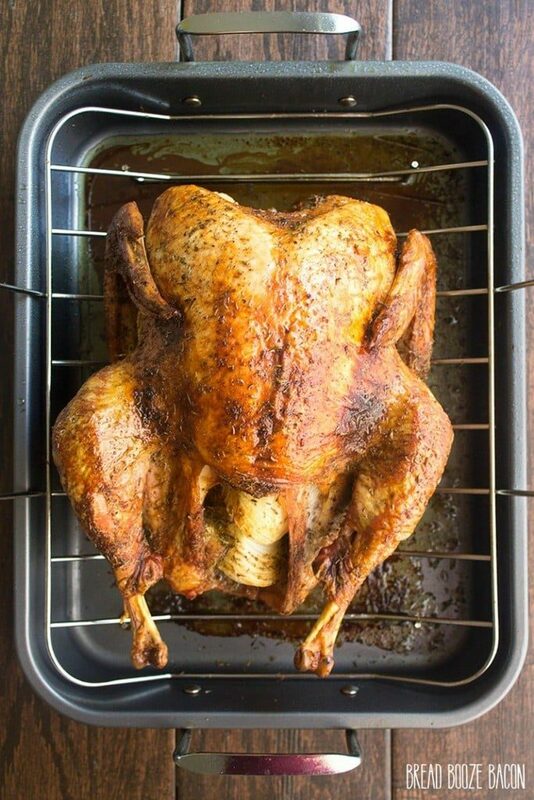 I used this Turkey recipe last year and it turned out perfect! 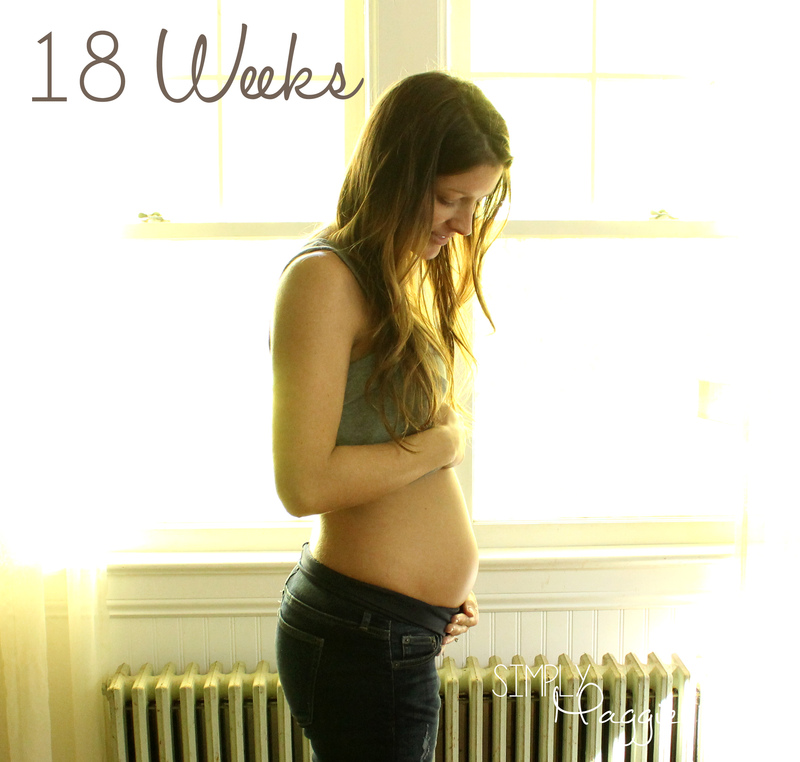 The Green Bean casserole recipe I have been making every year that past 11 years. Can’t go wrong with the campbell’s original! 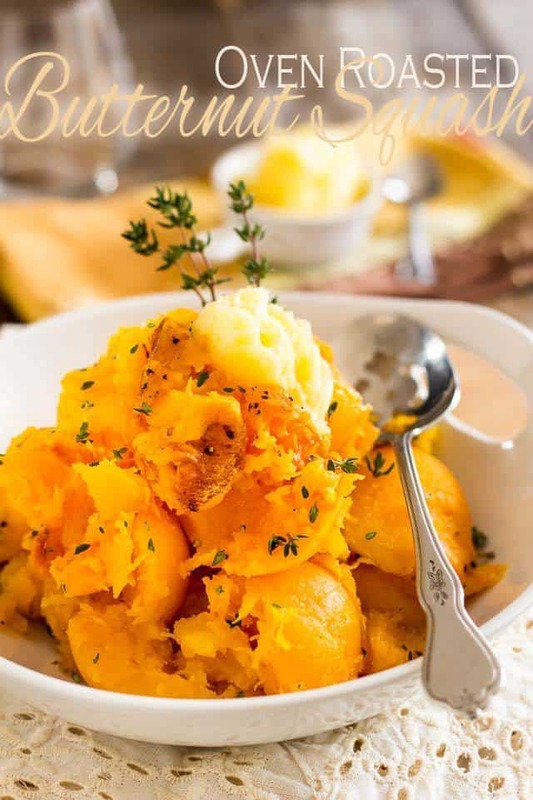 Butternut squash is one of my favorite Thanksgiving sides. I made it from scratch last year rather than buying the frozen squash and I’ll never go back. 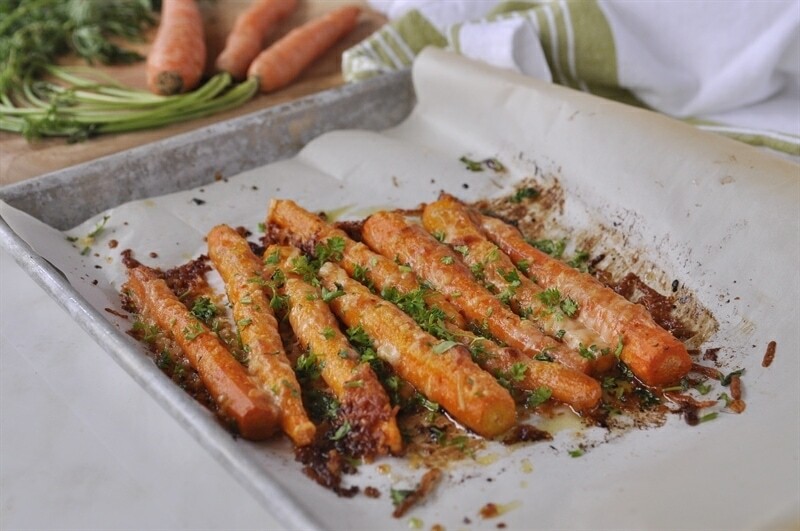 Another one of my favorite veggie sides, roasted carrots. 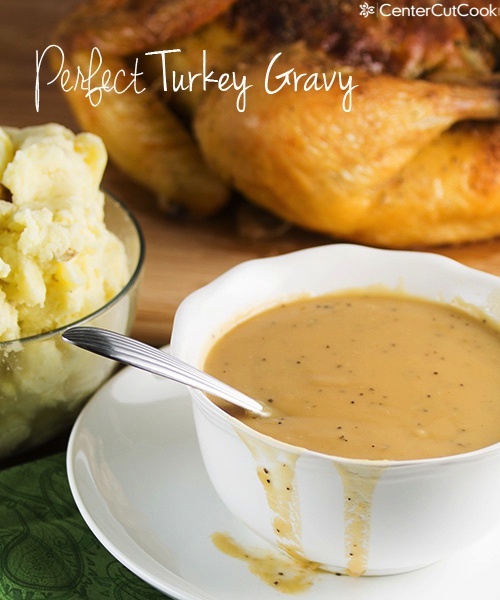 You can’t forget the gravy to top the mashed potatoes, turkey, stuffing and everything else on your plate!